Did you log into Portify to see that the amount you spent on your energy bill is taking a big chunk out of your earnings? Here are 6 easy tips to get you started on saving money on your energy bill today. Only use heating when you need it. If you have a timer, set this to turn your heating off when your home becomes a temperature you’re happy with. With a gas, oil or liquefied petroleum gas (LPG) central heating system, it’s cheaper to set the system on a timer so hot water only comes when you need it. But, if you have an electrical immersion heater with an Economy 7 or 10 tariff, it’s cheaper to heat your water during the night. Turning your thermostat down by just 1°C can knock 10% off your heating bill → saving £55 on average per year. Unplug chargers when you’re not using them. Many chargers use energy even when they’re left in a socket - if they’re warm, they’re using energy. Devices like laptops and TVs use power when they’re plugged in and not in use → save £30 per year. The same goes for lights. Turning lights off when you’re not using them → £15 saving on annual energy bills. For a bigger save replace halogen lights with LED spotlights or regular saving bulbs (‘compact fluorescent lamps’) → £35 saved per year after initial buying costs. Air your washing out when your heating is on instead of tumble drying, which uses a lot of energy. If the weather's warm enough, it's best to dry your clothes outdoors as doing so indoors can cause problems with condensation and damp. If you need to dry your clothes indoors, open the window and close the door of the room the clothes are drying in. This will stop mould building up as moisture can escape rather than circulate around your home. Do a meter reading each time you get an energy bill. Often, energy provider’s estimates are inaccurate. You could be owed money if you’re overpaying or, saving yourself from a large sum to pay at the end of the year if you’re underpaying. A free home energy check from the Energy Saving Trust can save you up to £250 per year. They’ll give you a personalised report about your home, telling you what could save you the most in the long term and energy efficiency advice. 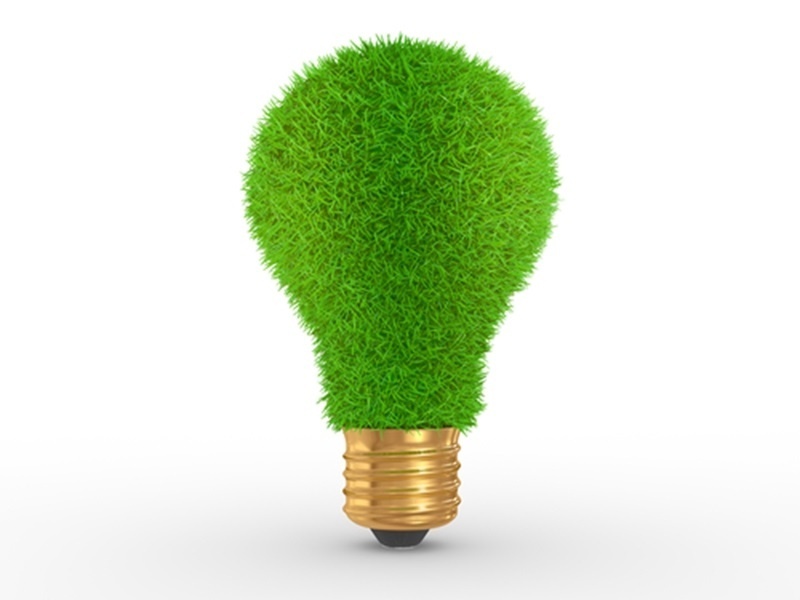 Also, visit the GOV.UK’s Energy Grant Calculator to see if you qualify for any energy saving grants. These savings should increase your monthly budget and help you meet your earning goals, giving you some extra cash to pay off debt, add to an emergency fund or save for a holiday. You’ll also be helping to protect the environment – everyone wins!